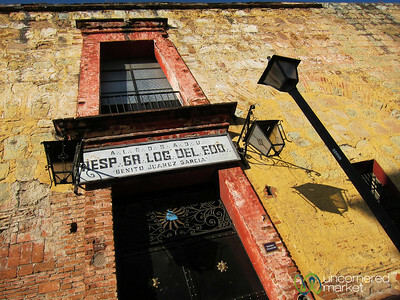 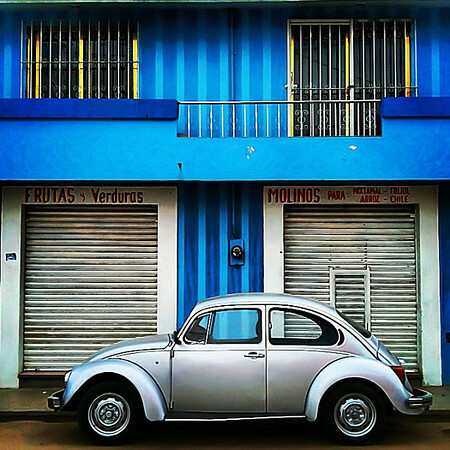 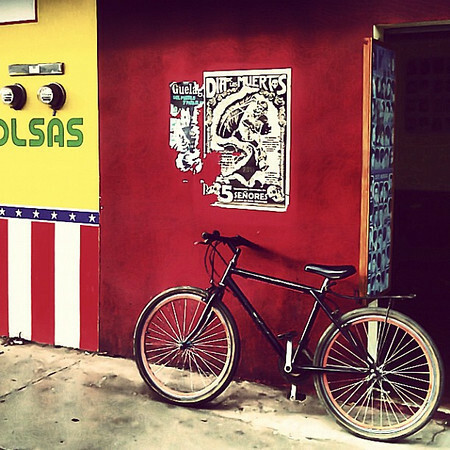 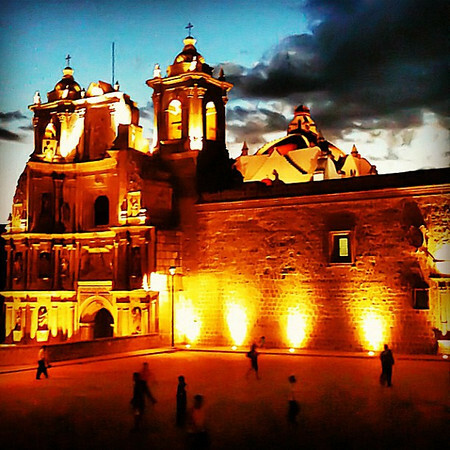 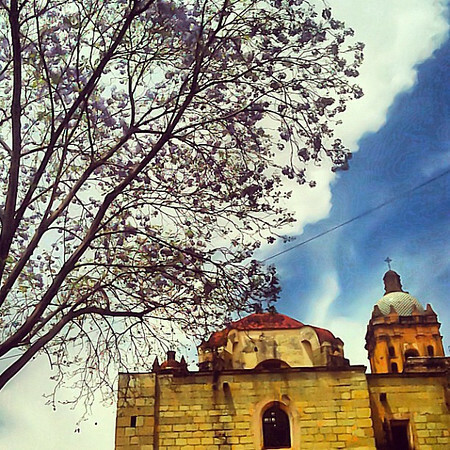 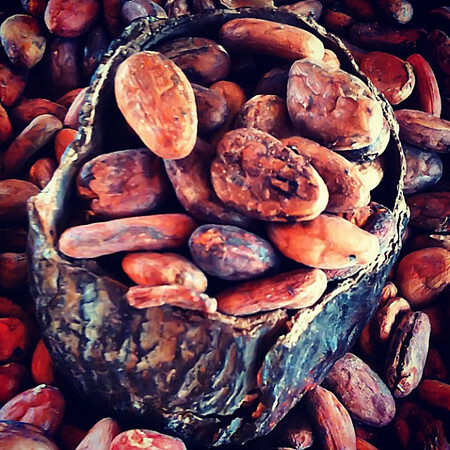 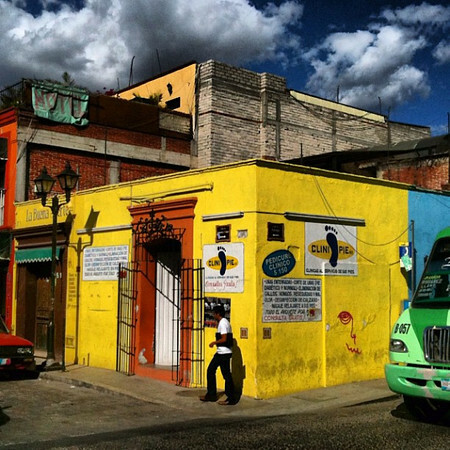 Our best of Oaxaca travel. 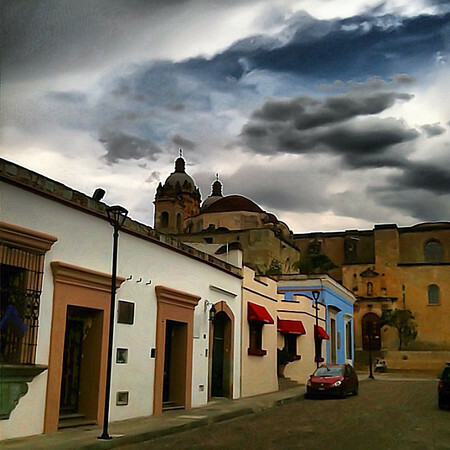 Photos from Oaxaca, Mexico including Oaxaca city, Hierve del Agua, Mitla, Monte Alban, Teotitlán del Valle, Talcolula Market. 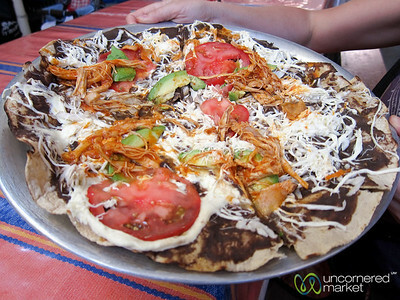 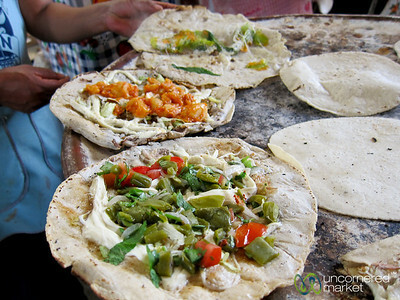 Features Oaxacan food, people, sights, and the surrounding landscape. 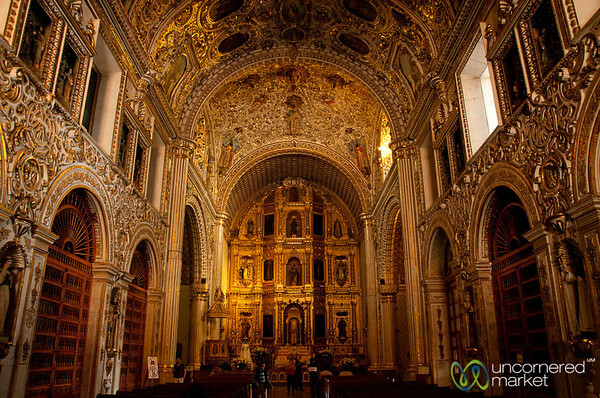 Inside Santo Domingo Church in Oaxaca, Mexico. 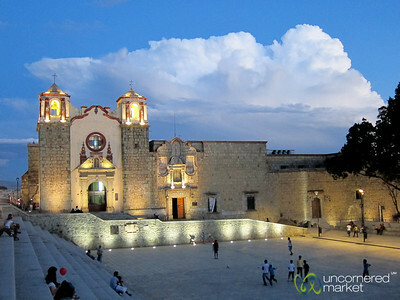 Plaza de la Danza at night in Oaxaca, Mexico. 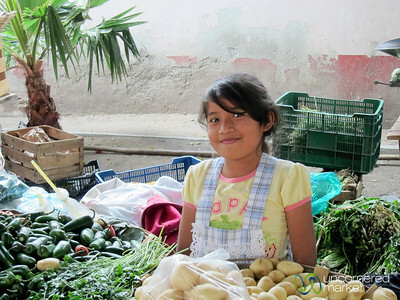 A young Mexican girl smiles for us at her family's vegetable stand at the Tlacolula Market in Oaxaca, Mexico. 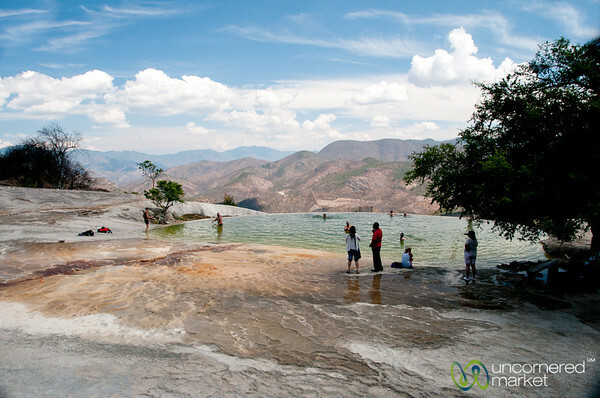 Beautiful Hierve el Agua - natural springs - near Oaxaca, Mexico. 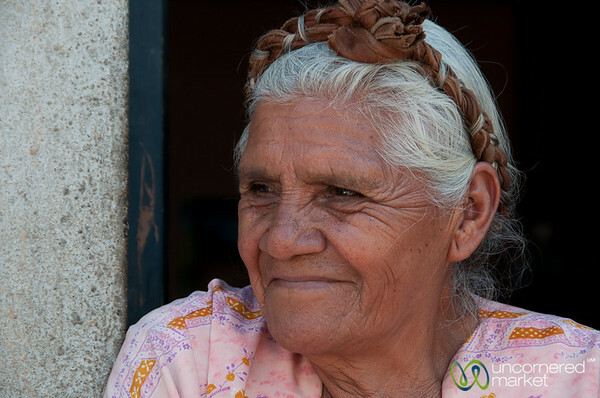 Mexican Grandmother in San Martin Tilcajete, Mexico. 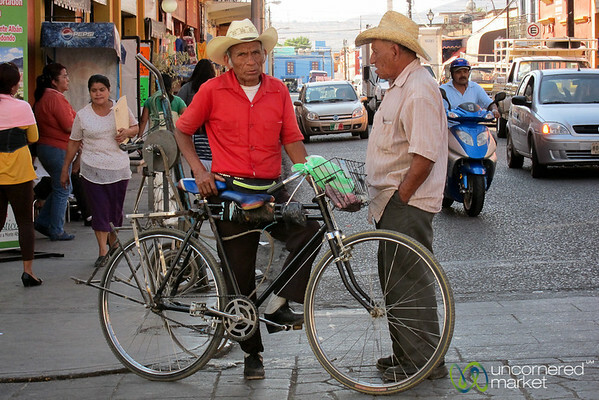 A couple of old men sporting cowboy hats near the market in Oaxaca, Mexico. 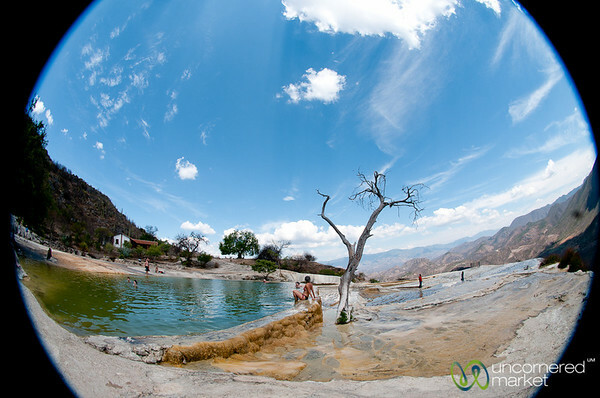 Fisheye view of natural springs at Hierve del Agua outside of Oaxaca, Mexico. 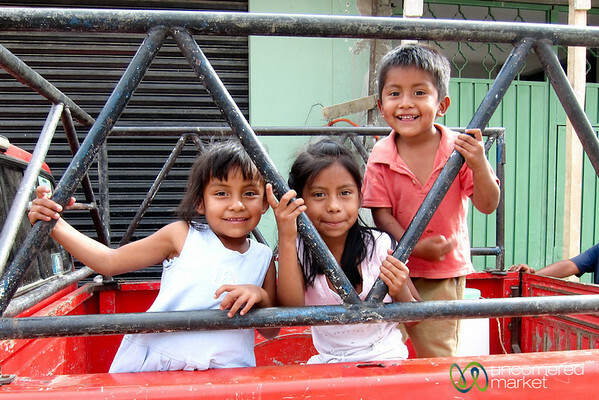 A group of friendly Mexican kids in our neighborhood of Oaxaca, Mexico. 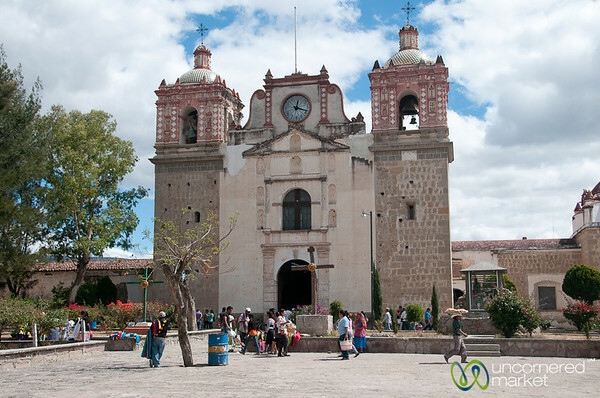 La Asuncion church in Tlacolula, Mexico.